Introduces students to the approaches and methodology of psychology, with a dual focus on cognitive & biological psychology. Psychology is a three-year programme taught in English and Dutch. Psychologists try to get a grip on human behaviour by formulating theories and testing them through research. Because our behaviour is driven by a whole range of factors, there is an equally wide range of different theories within the field of psychology. The Psychology programme at Maastricht introduces students to all of these approaches. The programme teaches students to independently design and carry out scientific research. 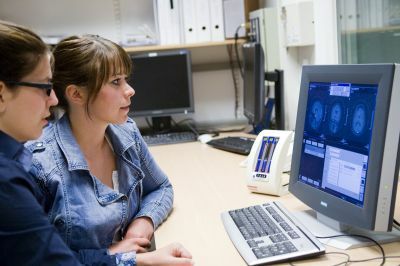 The bachelor's in Psychology is a three-year programme taught in English and Dutch. paper-based minimum score 550). If you finished your secondary education in an EU/EEA country you will not have to do an English language test. Here you can download the brochure of the programme.